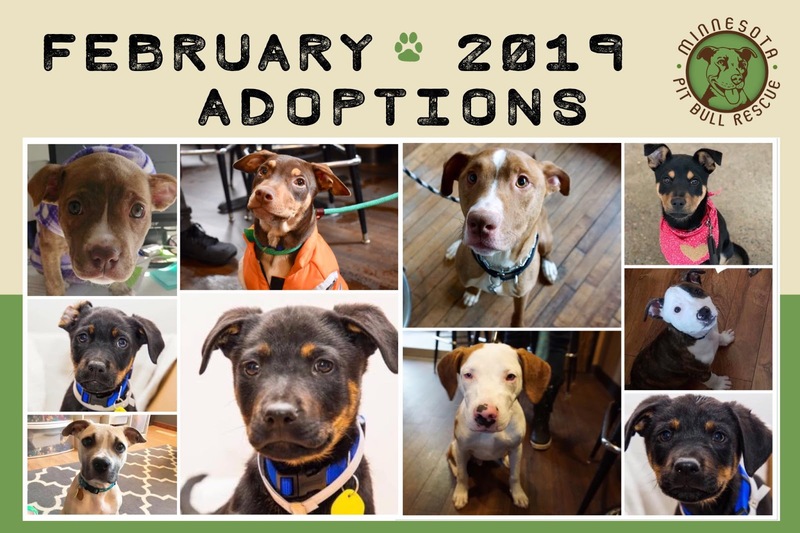 Sonnie, Hugh, Beau, Oana, Stark, Hulk, Mari, Odie, Finnigan, and Rhodes were all adopted in February! Congrats to all of their new families! 3.27.19 Volunteer of the Month- Chad! 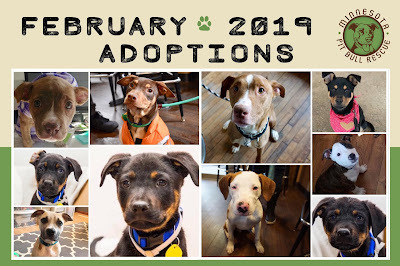 3.15.19 Meet the X-Men litter! 3.13 Meet Tillie the Tripod!